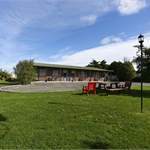 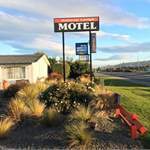 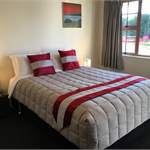 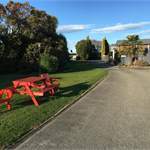 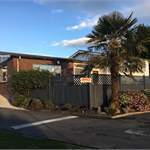 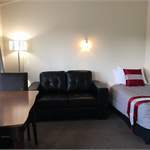 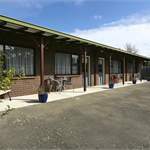 Colonial Lodge Motel is situated in the historic relaxed town of Oamaru. 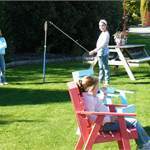 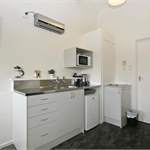 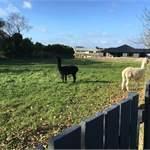 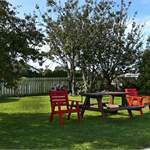 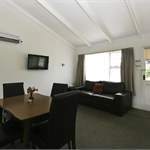 Affordable, modern, quality accommodation at its best, within a relaxing garden setting. 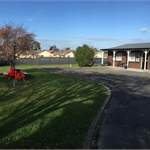 We have a playground for children situated well away from the road and there is room to run around and kick a ball. 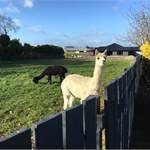 There are sheep to feed at certain times of the year. 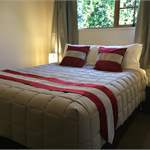 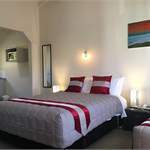 Colonial Motor Lodge is approximately a 5 minute drive to the town centre and the Victorian Precinct.